Russian President Vladimir Putin has promised that Russia will not boycott Pyeongchang 2018 even after the decision yesterday by the International Olympic Committee (IOC) to force his country's athletes to compete under a neutral flag. 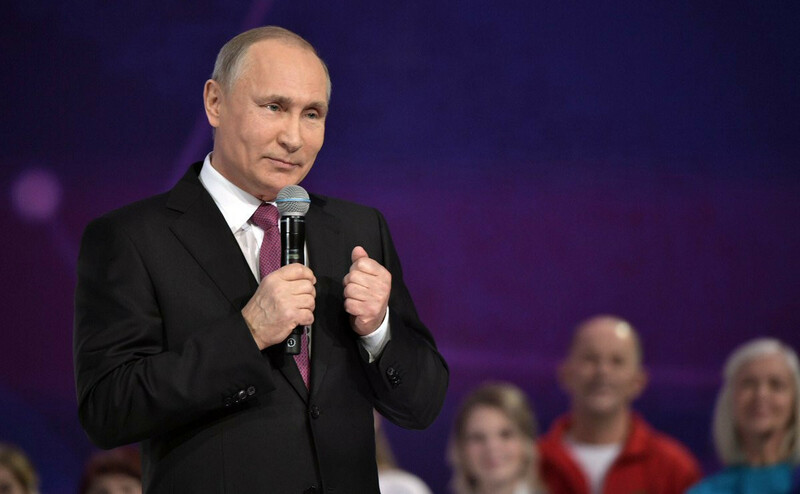 "Without any doubt, we will not declare any blockade, we will not prevent our Olympians from participating [in the Games], if one of them wants to take part in a personal capacity," Putin told state sport news agency R-Sport. Earlier, the Kremlin had claimed that it would not be rushed into making a judgement about the ruling by the IOC which means athletes must take part at Pyeongchang 2018 under a neutral flag and that the Russian national anthem will not be played if they win a gold medal. They must also compete under special designation, as Olympic Athlete from Russia (OAR). Putin had failed to mention the IOC sanction earlier when he gave a televised nationwide address. "The situation is serious, it calls for deep analysis and it would be wrong to give in to emotion here," Putin's spokesman Dmitry Peskov told reporters. But, shortly after Putin officially confirmed he would be seeking a second term as Russian President in the elections next March, it was announced they would not be staying away from Pyeongchang 2018. "They [the athletes] are preparing for these starts throughout the career, it is very important for them, therefore, based on these considerations, not to forbid anyone to compete," Putin told R-Sport. The decision about whether they will compete under the conditions imposed by the IOC must be technically taken by the Congress of the Russian Olympic Committee due to be held in Moscow next Tuesday (December 12). 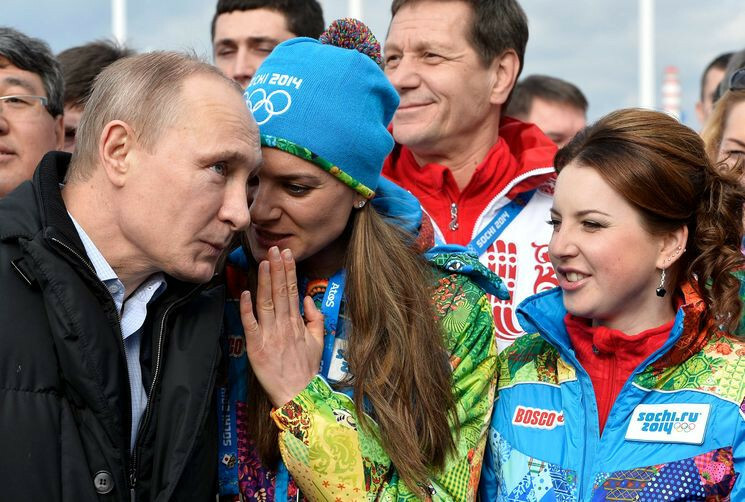 "The final decision, of course, must be taken by the Olympic meeting," Putin told R-Sport. Double Olympic pole vault gold medallist Yelena Isinbayeva claimed the IOC decision was a compromise that Russia could accept. 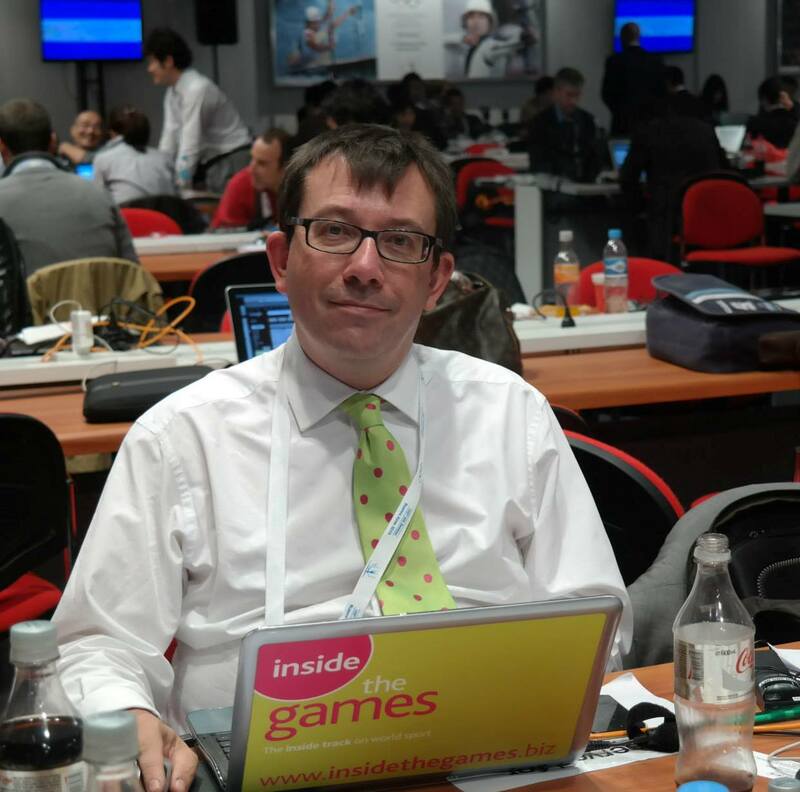 "The fact that our athletes are allowed to participate in the Olympics in the status of OAR is already a positive moment, they are not neutral, they are from Russia and this will be said everywhere: at the moment of presentation of athletes, at the time of awarding, at press conferences and so on , everyone will know what kind of country they will represent," Isinbayeva, herself a member of the IOC Athletes' Commission, wrote on her Instagram account. "The International Association of Athletics Federations did not give me this opportunity [at Rio 2016] last year." Among the first Russian athletes to announce they planned to compete under the OAR banner was short track speed skater Victor An. 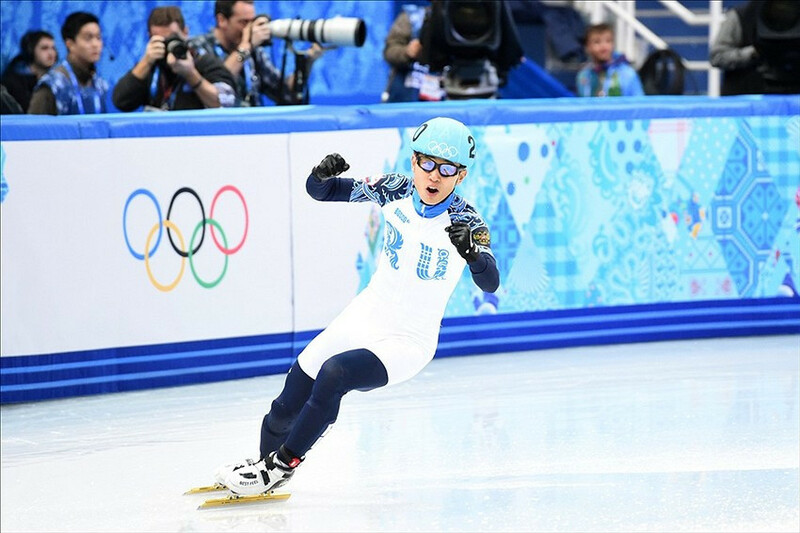 The South Korean had switched nationalities before Sochi 2014, winning three gold medals for his adopted country. "I've been preparing for this for four years," he told South Korean news agency Yonhap. "I can't just give it all up." But not everyone was so willing to accept the IOC decision. Russia's Foreign Ministry had earlier attacked the decision by the IOC to force Russia's athletes to compete under a neutral flag at Pyeongchang 2018 and to ban the national anthem. The IOC ban represents Russia being forcefully "squeezed out of world sports", Foreign Ministry spokeswoman Maria Zakharova said today. It is part of "a massive offensive", Zakharova said, claiming the athletes are being persecuted because economic sanctions had failed. Mikhail Gorbachev, the former Soviet leader celebrated in the West for helping end the Cold War, called the IOC decision "outrageous". "It’s just bad, and that's it," Gorbachev told R-Sport.